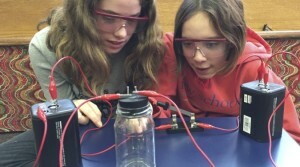 There are many options for private, independent education in Cincinnati and even more options for a “Montessori” education. At The New School Montessori, we take the Montessori name seriously. 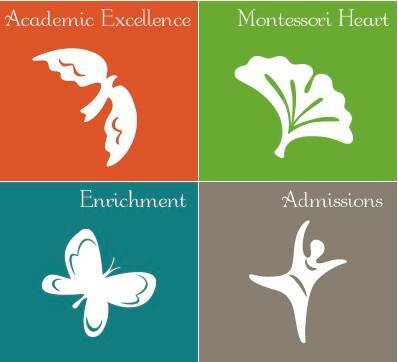 As the oldest full-day Montessori school in the area, and the only AMS and ISACS accredited school in Cincinnati, we have a strong foundation for educating children. working to advance a diverse community.